Fourteen-year old Anne Falkman is an arrogant, desperate orphan trying to live any way she can on the streets of London. Through her desolate, lonely years, a hope was born within her, the hope that fate would bless her and give her lasting happiness. Growing up with an abusive, alcoholic father, Anne has nurtured a fear of men. She also fears marrying and giving birth, which was the death of her mother and caused her father to go mad and violently hate his daughter. When a series of events gives Anne a chance for happiness, she takes it and achieves her dreams, but at what cost? Will she attain the life of happiness that she dreamed of? Which choices are the best ones to make? Carmen Gross, pen name Carmen Stevens, was born in Fargo, ND, March 1992. She currently resides in Detroit Lakes, MN, where she is a recent college graduate and works part-time. Carmen published her novel “Anne” in July 2013-an exciting, richly-written historical work about a young English girl who makes many bad choices throughout her life and then struggles to find redemption. Because I’m in control of everything involving my book, and I’m a bit of a control freak, so this is a good thing to me. I try to do my best every day as I promote my book. I take advantage of guest posts and book reviewers, utilize social media sites to get the word out, keep up with the writers’ groups that I’m a part of on Goodreads and Facebook, write in my blog regularly, and so forth. It’s definitely not the easiest job in the world, but it’s also not the hardest. I try to have fun with it, and I encourage other indie authors to enjoy their promoting as well. I do look forward to attaining a career (I attended college for Paralegalism) and get some steady money coming in so I can do more to promote my work. In the meantime, however, I’m happy just doing what I can to promote my work and myself as an author. Thanks very much for this opportunity!! Thanks for taking part in Indie Month, Carmen! 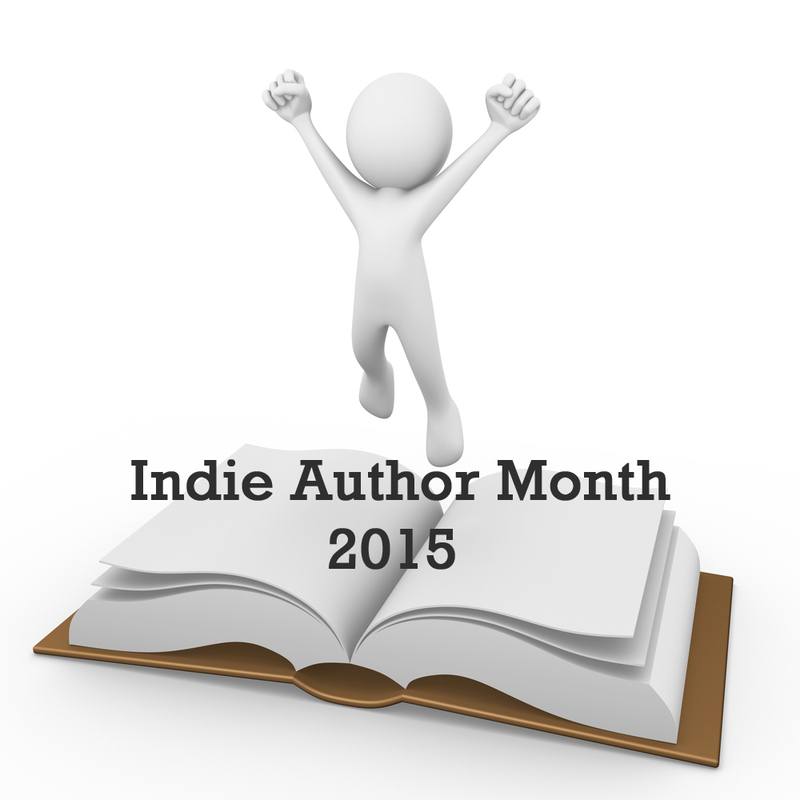 This entry was posted in Events, Guest Posts, July 2015 - Indie Author Month and tagged Anne, Carmen Stevens, guest post, IAM2015. Bookmark the permalink. Reblogged this on Carmen's Blog. Fascinating-sounding character you’ve created. Curious: how does someone with her background get labeled “arrogant”? Isn’t that, perhaps, just bravado? Anyway, wishing you all the best. Come visit my post here from July 6 if you have a chance.